Oh, now, I was quite excited this evening when watching the Great British Sewing Bee - Waistcoats! Yay! 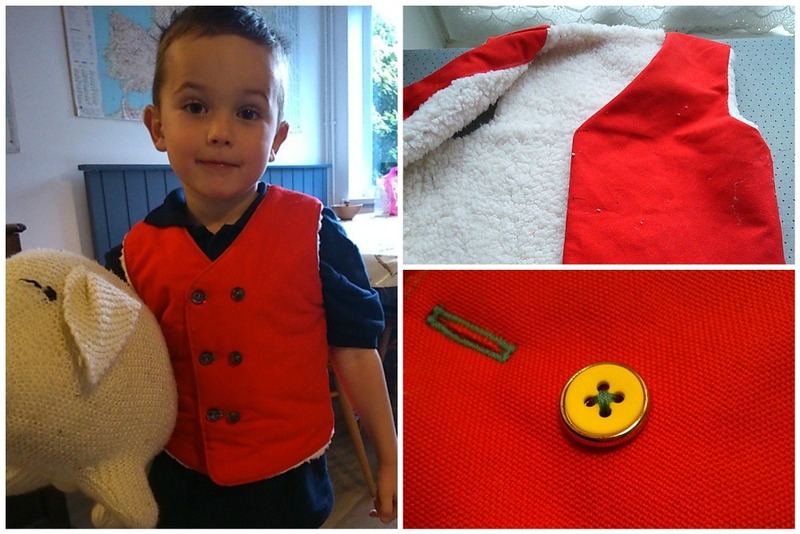 Just before Christmas I made my two small boys matching waistcoats. I wanted to use some of these lush lambskin fleece for the lining and gave them a choice of suitable outer fabrics from my personal stash (including some very tasteful plaid etc) and both boys chose the red canvas which gave their waistcoats a rather festive feel, but boy are they snuggly. The pattern I used was from an old edition of Ottobre Magazine, but we have a few waistcoats (or 'vests' as they get called over the pond). 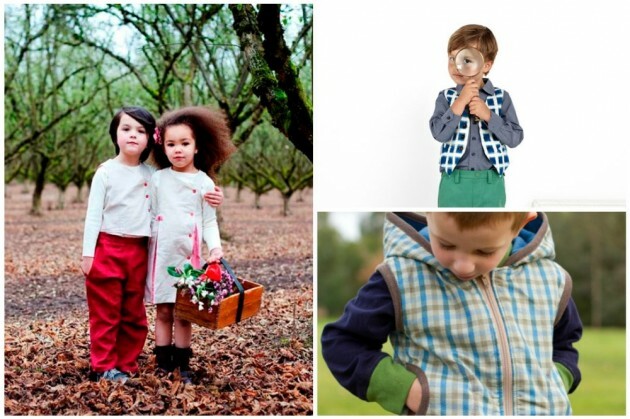 We have the Art Museum Vest from Oliver and S, the Franco and Fiona from Figgy's Patterns (which has a lovely girls dress option), and the Hero Vest which is less Savile Row and a bit more Kingsland Road but super-cute all the same. I've not much more to say about the Sewing Bee right now other than I am not a fan of making fancy dress costumes and... GO RYAN! 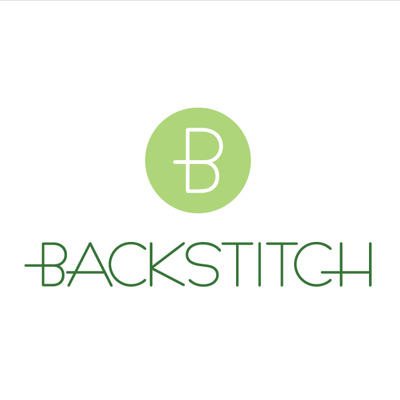 Oh, and if you want to make yourself a grown up waistcoat what about this beauty.